Discover how to become smarter with our lists of websites to train your brain and help you learn new things. The first few weeks of summer feel like paradise – you’re finally free from academic responsibilities, reunited with old friends, and welcomed back with homecooked meals. 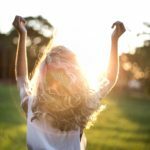 While the change of pace is refreshing, it also leaves you with a lot of free time for unproductive activities, like aimlessly surfing the internet. 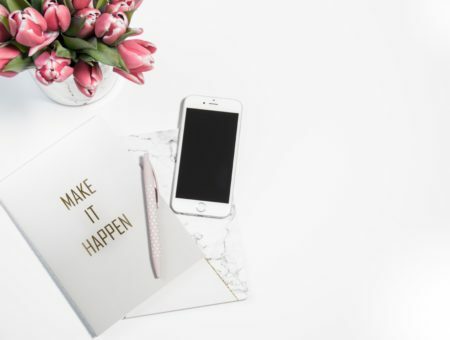 Rather than checking your news feed every five minutes for status updates, check out some of these websites that will keep your mind sharp and expand your skill set. 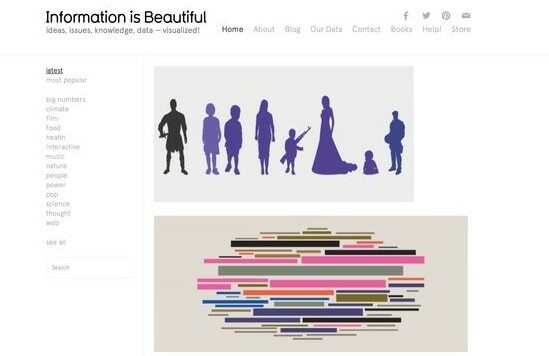 Information is Beautiful takes everything from the world’s biggest data breaches to peak break-up times on Facebook and presents the information in aesthetically-appealing graphs and models that are easy to comprehend. 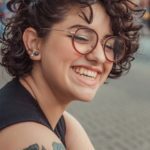 This website allows you to determine which mental skills you would like to develop in areas such as memorization, concentration, and problem-solving. Then, after administering a base-line test, Lumositydevelops a personalized program to help sharpen your mental acuity. This site isn’t free, but when you sign up for an annual membership, it’s only $4.66 a month. 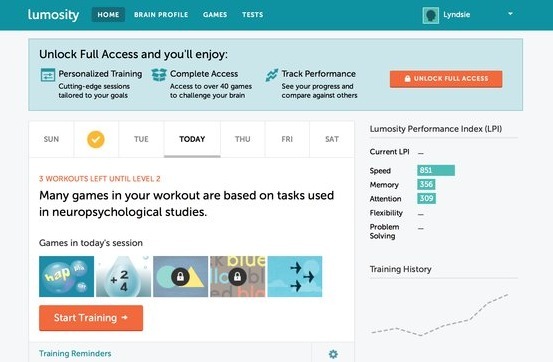 We think this site is worth the price because it allows you to access a variety of exercises that are designed by neuroscientists and evaluated by research studies at institutions like Harvard and Stanford. 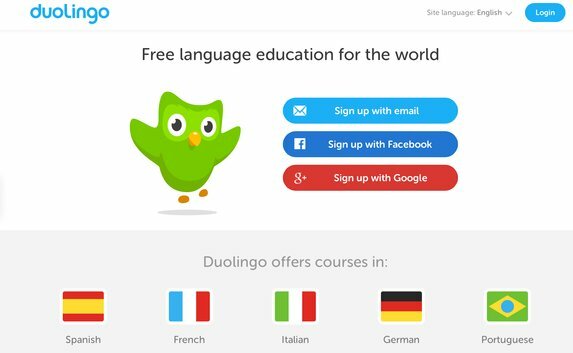 Want to learn a language, but not sure where to start?Duolingo is a fantastic free resource for anyone who would like to learn Spanish, French, Portuguese, Italian, or German. The site utilizes a fun, game-like approach to teaching that has been scientifically proven to be more effective than college-level language courses. While Duolingo is a great for beginner and intermediate speakers, it is no substitute for interaction with native speakers. 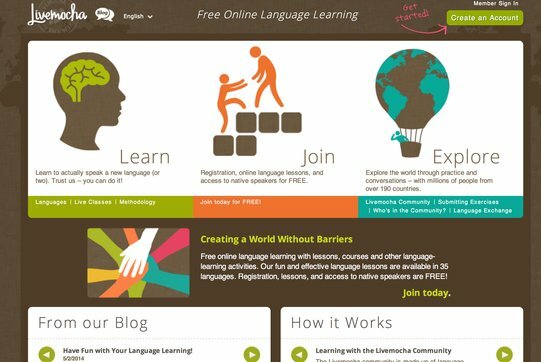 That’s where Livemocha comes in – it’s a site that provides members with instructional materials and the opportunity to speak with and be critiqued by native speakers in 38 languages. 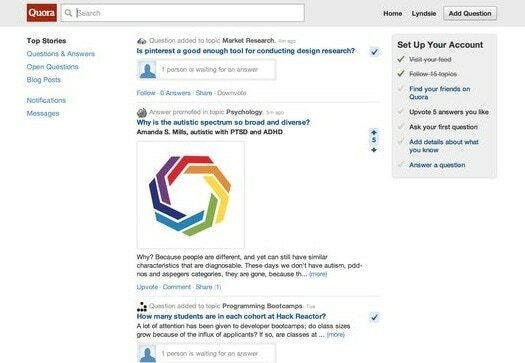 Quora is a question-and-answer based website that allows you to follow threads on topics that interest you, with everything from travel and fashion to beauty and neuroscience. It answers a variety of questions that you wouldn’t find in a formal encyclopedia or academic resource such as, “What does it feel like to be CEO?”, which has more than 50 answers from current and former CEOs. 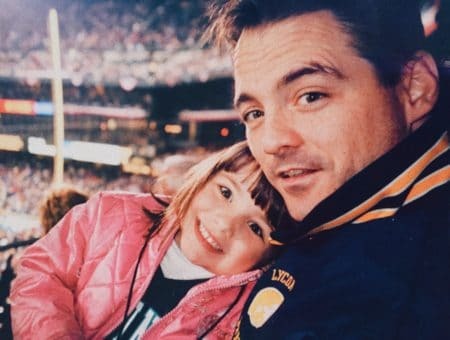 Rather than letting your brain turn to mush from watching too many Keeping Up with the Kardashians reruns, learn something new with this site, which randomly shows you a short educational video culled from YouTube. 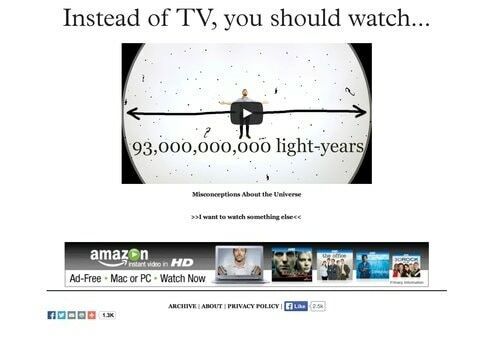 I tried out the site, and in a fifteen-minute time period I watched videos on the science of laziness, the evolution of Olympic athletes, and the physics behind why a cat always lands on its feet. Definitely better than that KUwtK marathon! Interested in investing (hint: the answer should be yes. Investing early has exponentially large effects on your future wealth! ), but not sure where to start? 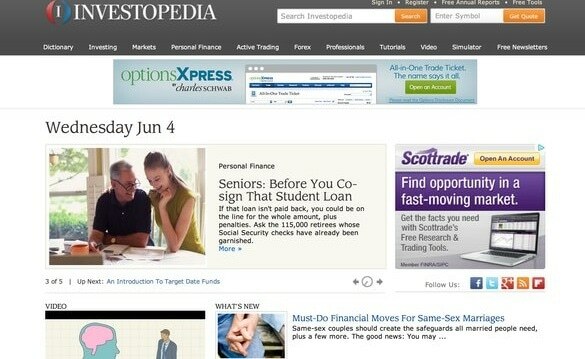 Investopedia serves as a resource to get you up to speed with financial lingo. It also offers financial advice and information that will get you on the right track to financial freedom. With an acceptance rate of less than 9%, many people would pay big money to be educated at one of the nation’s finest universities. Now, MIT offers the public the opportunity for a world-class education without the hefty price tag through MIT Open Courseware. This website makes lectures on all sorts of topics, ranging from the fine arts to engineering, free and open to the public. This website is the ultimate tool for increasing your reading speed. Spreeder asserts that a majority of us are slowed down by subvocalization, and the key to faster reading is silencing this inner voice. On the site, you can copy and paste any text into the specified area and then set the word speed. 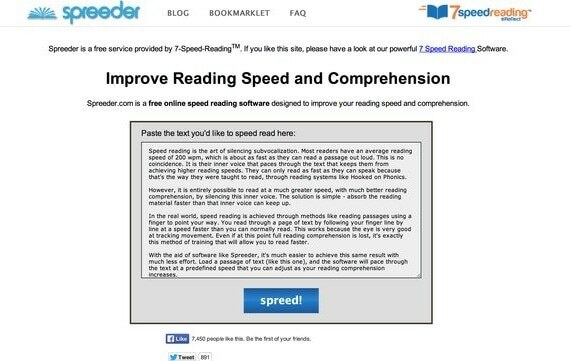 Spreeder will flash each word one-by-one at the selected speed, thereby pushing your limits and training you to read with comprehension at a faster pace. It may seem tedious now, but you’ll be glad when you get back to school and your professor gives you one day to complete a 300-page novel. I’ve recommended it before and I’ll probably recommend it again. In a world that is becoming increasingly centered around technology, having a basic understanding of how the web works is essential, and makes you a valuable asset to any company. 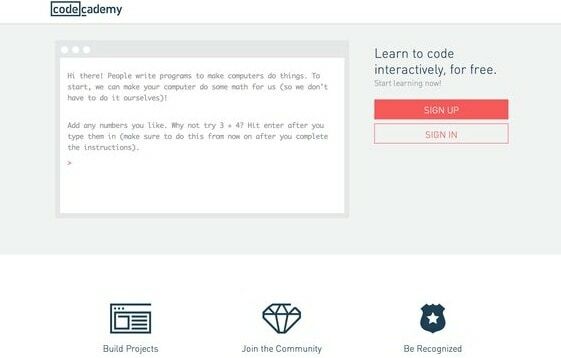 CodeAcademy offers simple tutorials that will allow you to master the basics of coding in no time! 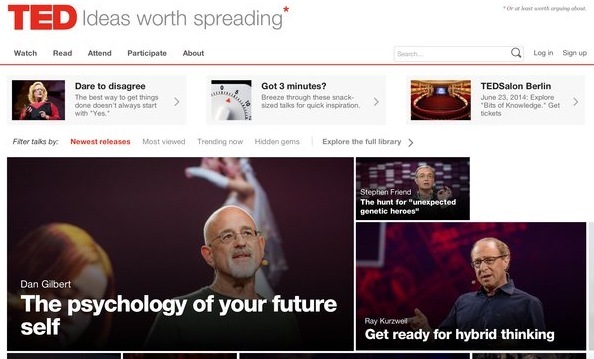 TED is self-described as a “non-profit devoted to spreading ideas, usually in the form of short, powerful talks.” There is a plethora of knowledge and inspiration at your disposal thanks to TED. The site is definitely worth checking out, and is much more enriching than mindlessly watching Netflix all afternoon. Clipped is technically not a website, but can be downloaded as an app for the iPhone or Android or as a Google Chrome plugin. Clipped turns articles and documents into bullet points that summarize the main ideas of the text that you are reading. This app saves a ton of time and allows you to quickly access essential information without all of the added fluff. Is there something that you want to learn this summer, but don’t see on the list? 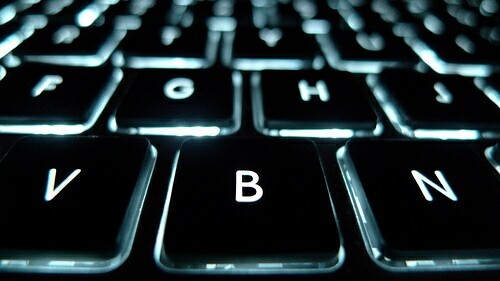 Check out noexcuselist.com for links to websites that can help you master a variety of skills. 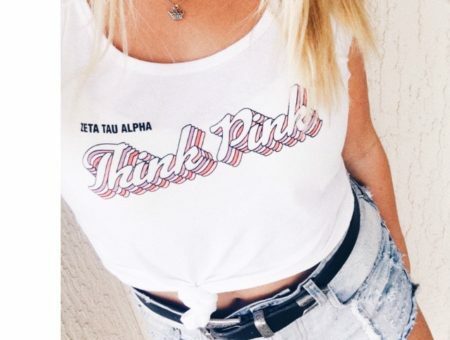 How are you keeping your mind sharp this summer? 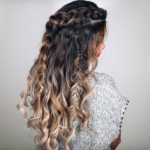 Are there any additional resources that you would recommend? Let me know in the comments below!